Welcome to a A Collection of Art by Elizabeth Roedell. I hope you enjoy the images presented here. 2nd Edition revised and enlarged photo book is now available. 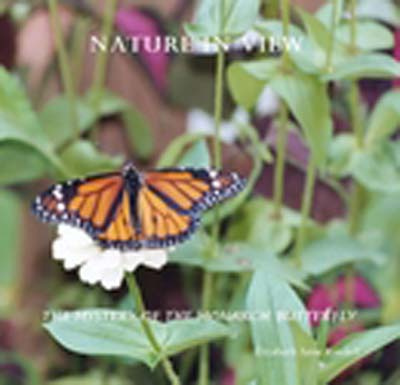 The photo book tells the story of the monarch butterfly's metamorphosis, one of nature's most beautiful miracles. family history book is now available. 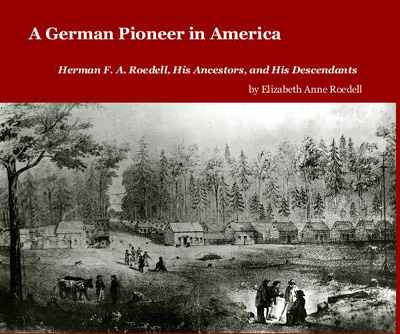 The family history book includes a chronicle of Roedell’s life in the United States after he emigrated from Germany. The story includes Roedell’s service during the American Civil War and his life at the Ora et Labora colony, as well as brief lives of his children.